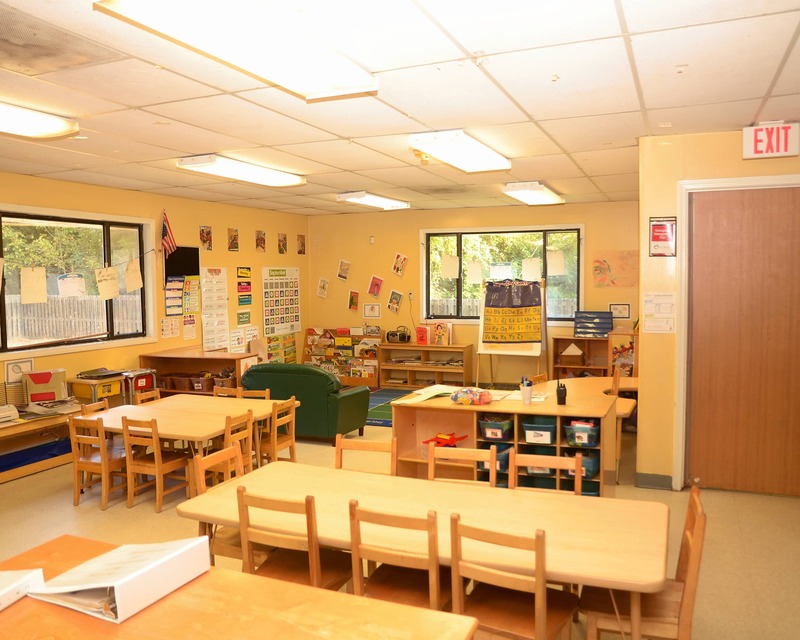 Welcome to La Petite Academy of Lithonia, GA! My name is Kiticha and I am the academy director. 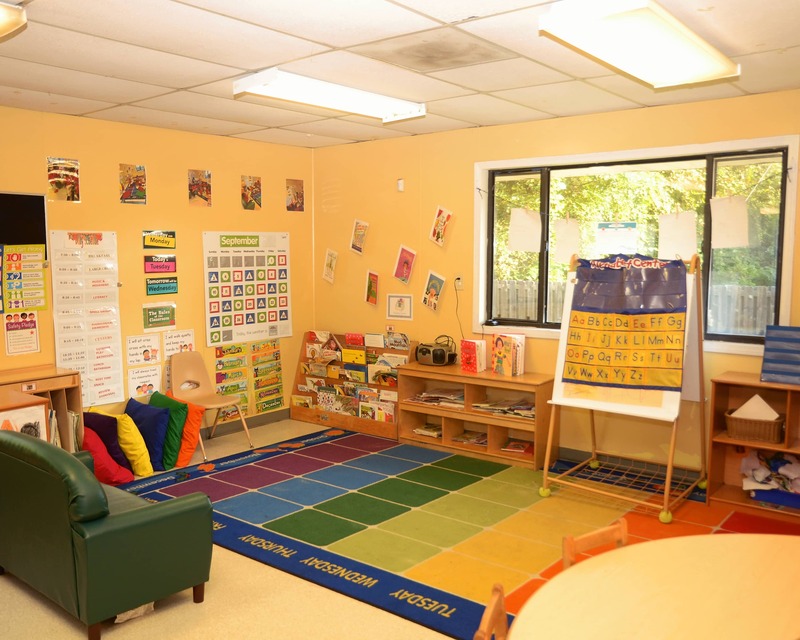 I have over 10 years of experience in early childhood education. 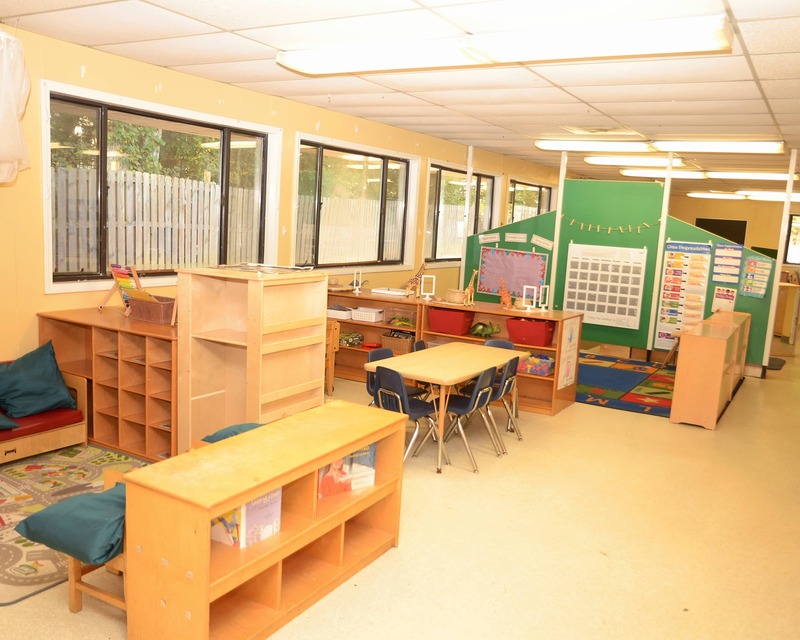 We are not a typical daycare; we are a learning center! In addition to providing superior infant care, our preschool and pre-kindergarten programs offer the best early education in the community! Together, our teachers have over 25 years of early education experience. We value the relationships we have with our families and offer a number of opportunities for them to volunteer for classroom events. We have both interior and exterior cameras and our main entry is equipped with a security system. Along with that, we offer families a mobile app that provides them with real-time updates of their child's day! We also partner with Cuties Care, so quality diapers and wipes are included and supplied in all our nursery and potty training classrooms. 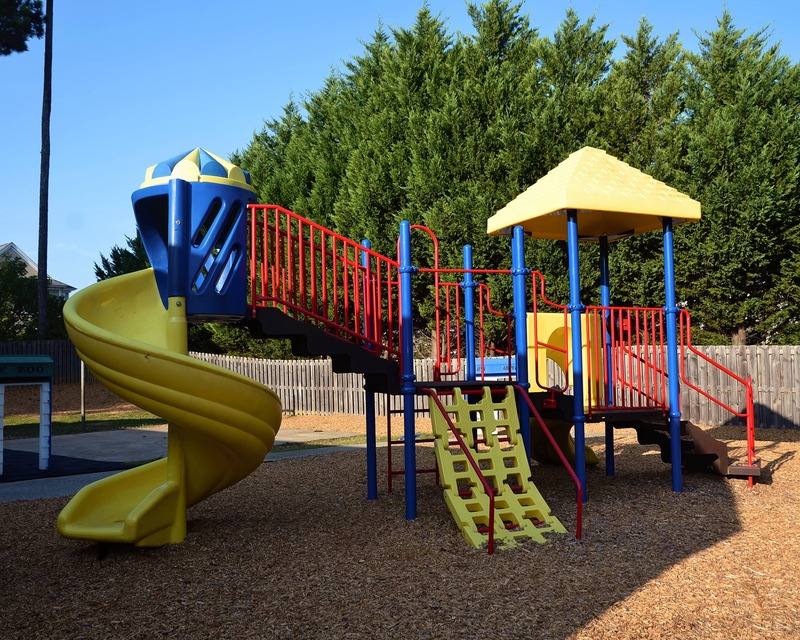 We provide transportation to Bouie, Browns Mill, Flat Rock, Farrington elementary schools. 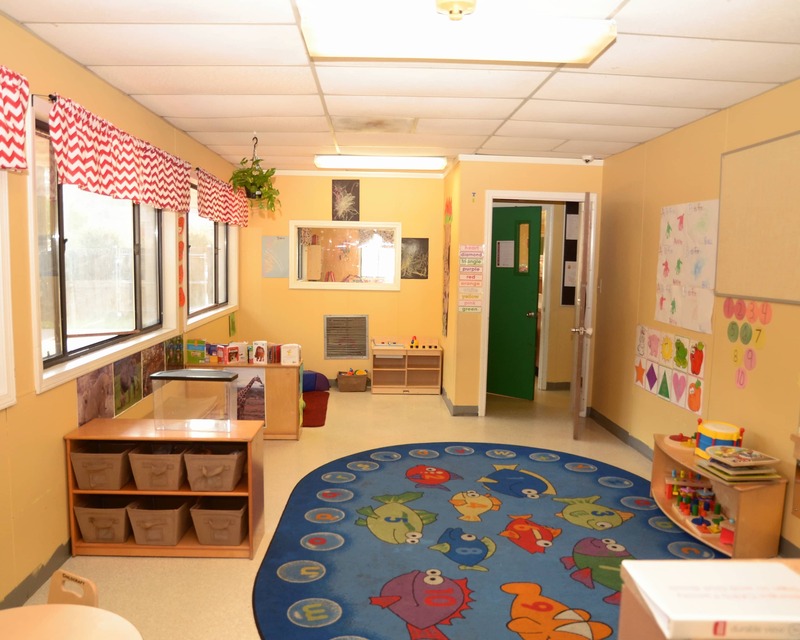 Please come on by for a tour of our La Petite Academy in Lithonia, GA! Great school! My daughter is so comfortable every time I drop her off. Ms.Russel is a awesome preschool teacher. Keep up the great work LaPetite. 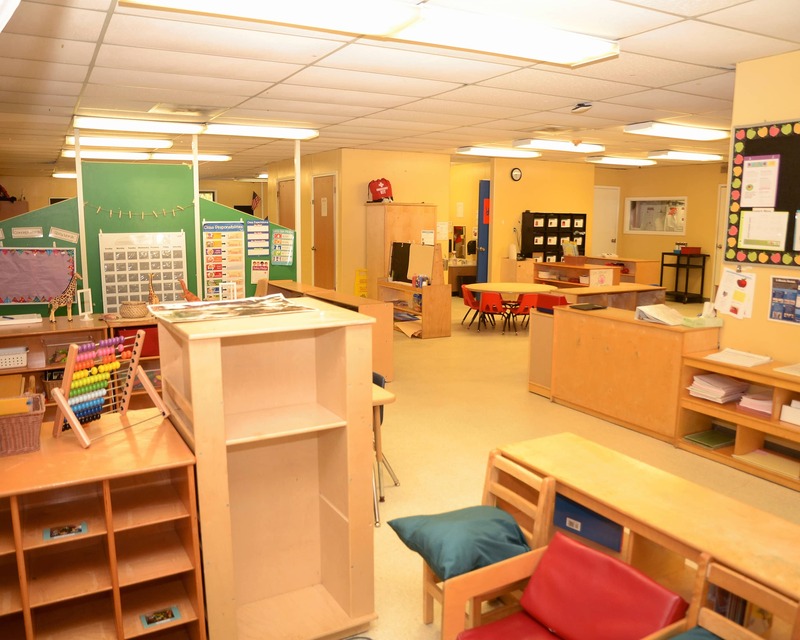 I have more then 20 years of experience and dedication to the field of early child care. I have had the distinction of working in every aspect of this business from continuity of care to individualized need. I am very fortunate to work in the field that I am most passionate about! I have had the distinction of working with all age groups prior to undertaking the assistant director position at our school. My specialty is assisting with challenging behaviors in a manner that elevates child care awareness and assists in the proper development of children. I have more than 20 years of experience in child care. I also have a distinguished history with the YMCA through which I oversaw several programs including community outreach and school age divisions.